What Can You Accomplish in a Day? 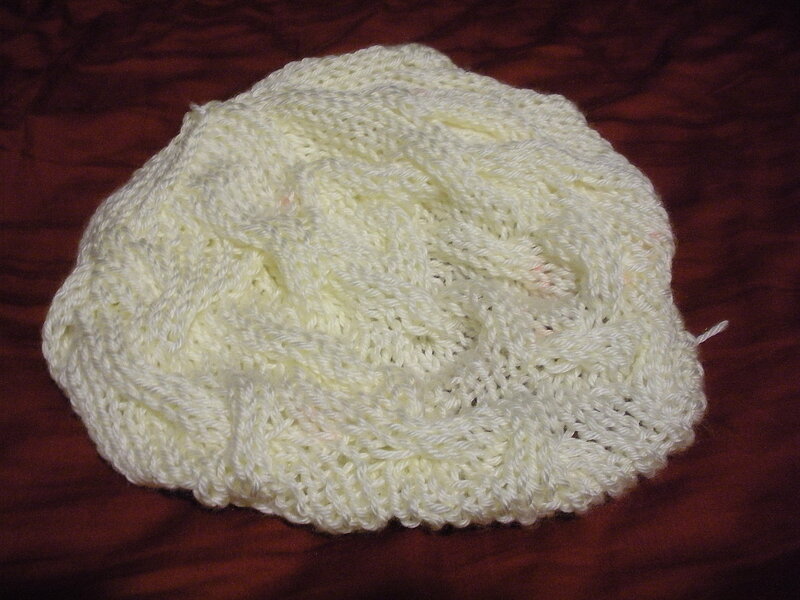 Over the course of about twelve hours I cast on and completed the tam for my sister. It knit up quick and cam out really well. Another bright spot was finding out that I can totally rock a tam. Now I’ve got to knit one for myself. But that’s a project for another day. Tonight I will keep working on my Vortex Spiral Afghan. Back to the lacework!